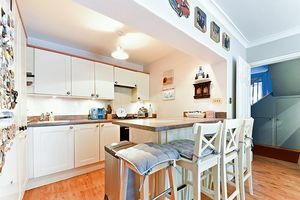 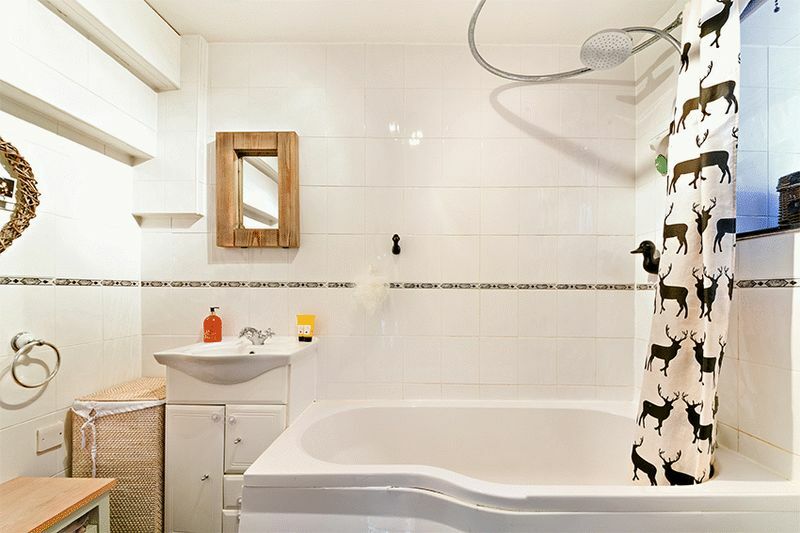 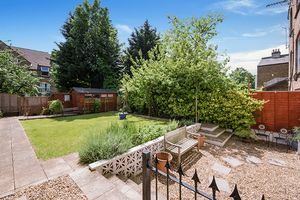 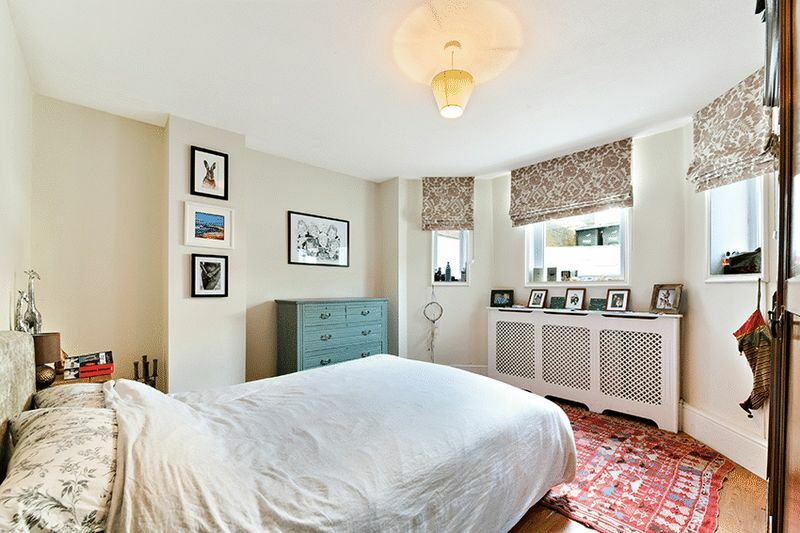 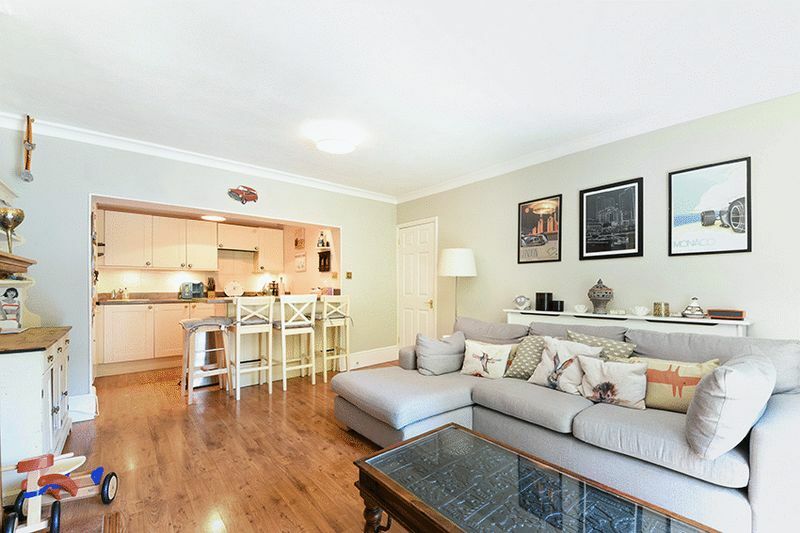 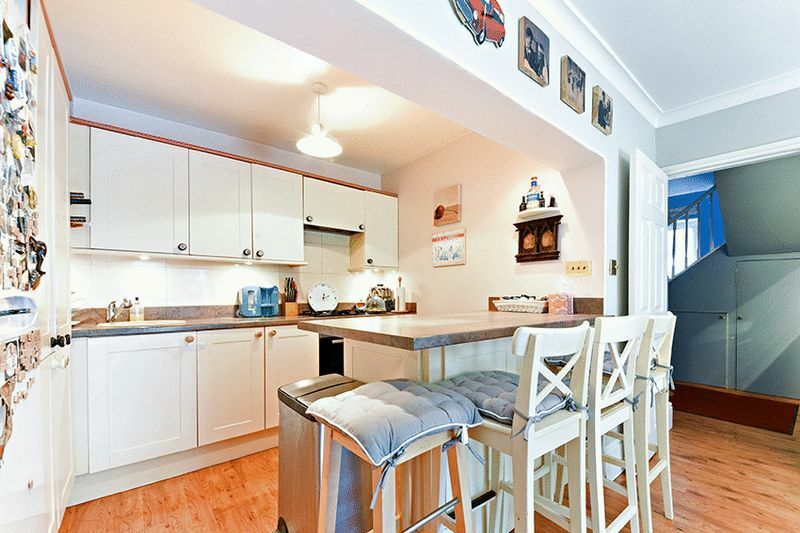 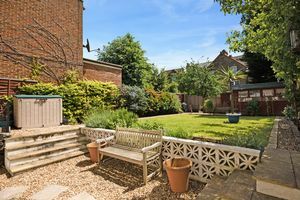 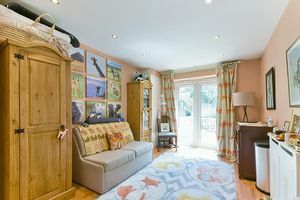 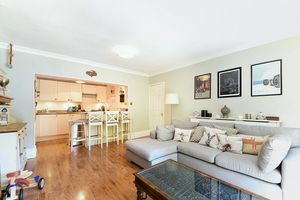 Independent Estate Agents of Streatham Oaks, proudly bring to the market this exceptional two double bedroom period conversion located in the heart of Streatham. 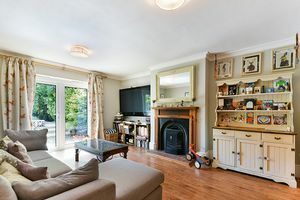 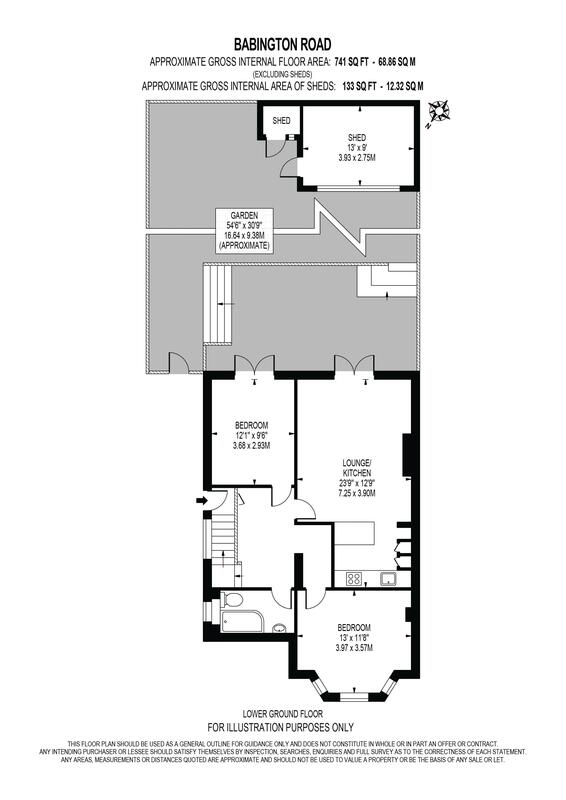 This delightful conversion has been finished to excellent standard throughout comprising of a generously sized open plan kitchen reception room with feature fire place & french doors that lead onto to a beautifully-manicured garden. 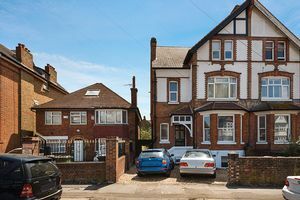 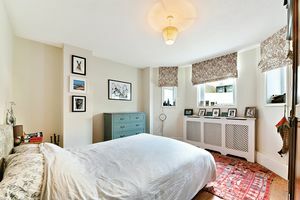 This charming period conversion further benefits from being situated moments from Streatham’s new M&S & a short walk from Tooting Bec Common.